Nylon personalised pencil cases - will fit 30 cm ruler in, not filled with stationery. 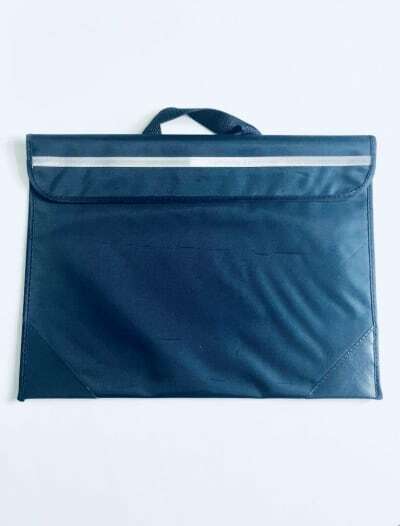 Strong Zip and PVC lined, big enough to fit most of your school stationery requirements. Your name will feature on the bottom left hand side. 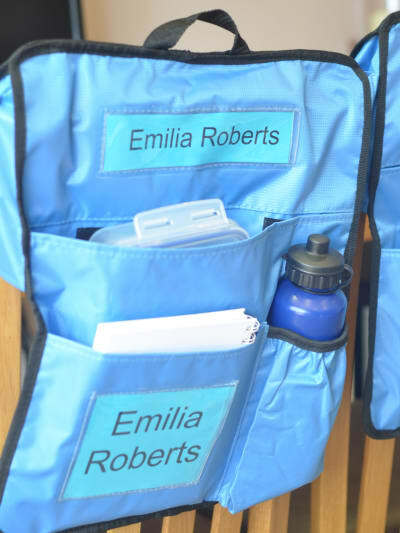 Personalised pencil cases are personalised pencil cases that are great for use in classrooms. For back to school this year get one of these for your pens and pencils. 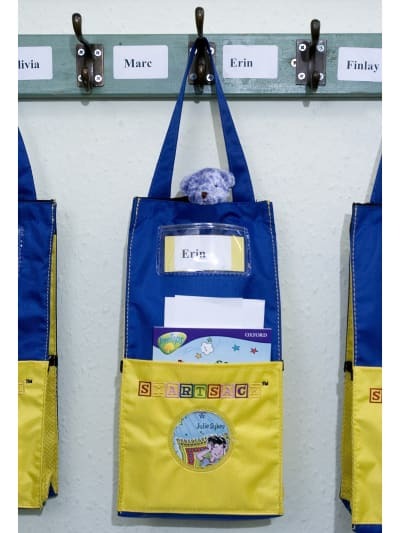 Custom pencil cases allow you to be prepared for school with room for a 30 cm Ruler and your own choice of writing pencils. 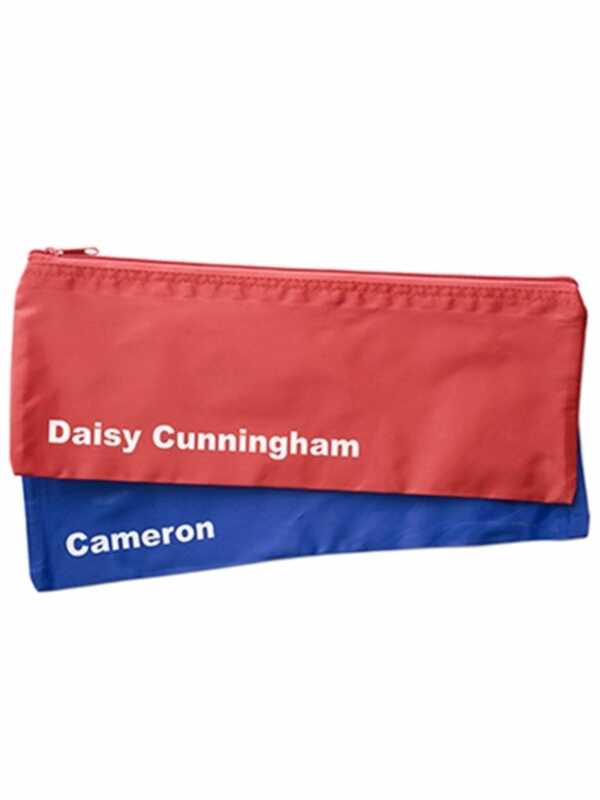 Large personalised pencil case comes in blue or red with your name or details on it. 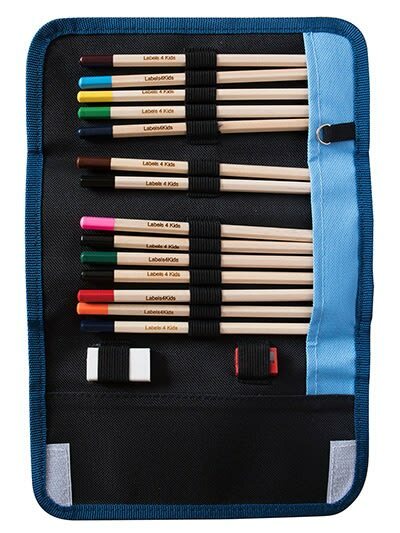 Keep all your pens and pencils safe at Labels4Kids and name your own pens and pencils with mini vinyl labels. Will fit up to 30 cm ruler. Stationery not supplied.